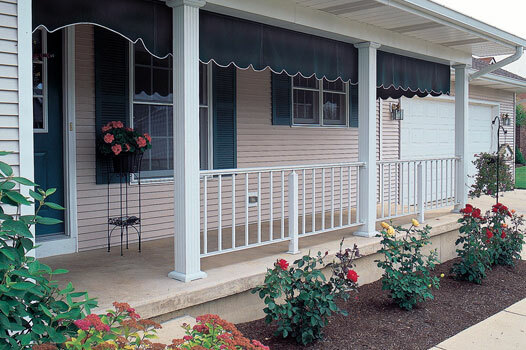 Dalmar offers a timeless selection of structural columns in vinyl, aluminum, and fiberglass. 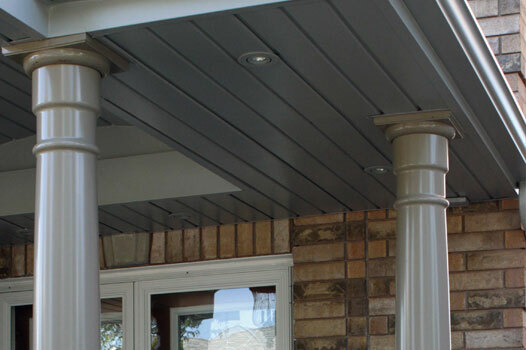 There is a wide selection of designs to match your architectural décor. 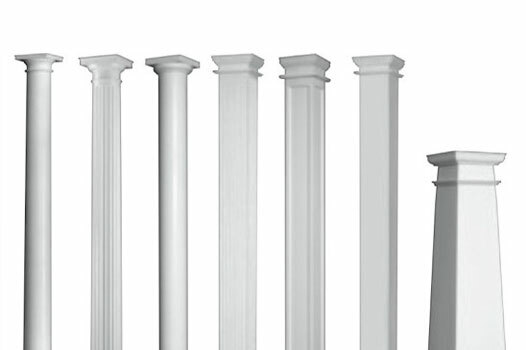 Dalmar is your one stop for all your column needs. Dalmar Columns is a leader in the railing and columns business and is a proud member of the BUILD association. If you come all the way down here, you would probably really like to meet us. Just click the button below. © 2015 Dalmar Columns Inc., All rights reserved.